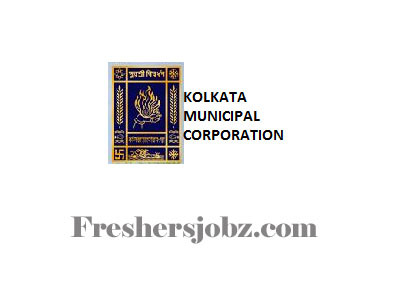 KMC WB Notification 2018.Kolkata Municipal Corporation, West Bengal has released a notification for the recruitment of Medical Officer vacancies.Check the eligiblity and notification prior to apply for the positions. MBBS passed candidates from MCI recognized institute with a one-year compulsory internship can apply. On 09th October 2018 with all relevant essential applicants can appear for KMC MO (Part-time) Walk-In.